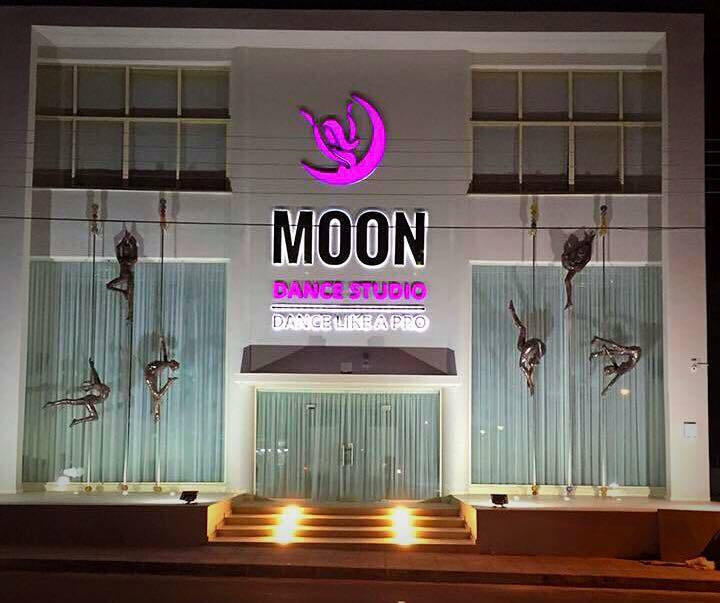 CZC2017 presents: workshops venue Dance Studio MooN! Amazing design, cozy rooms, including the kids playground – this is Dance Studio MooN – our venue for workshops! See it in the virtual tour.